My experience with Dr Hina was very good.she is very friendly, polite.she explained each n every step of treatment to me in detail. 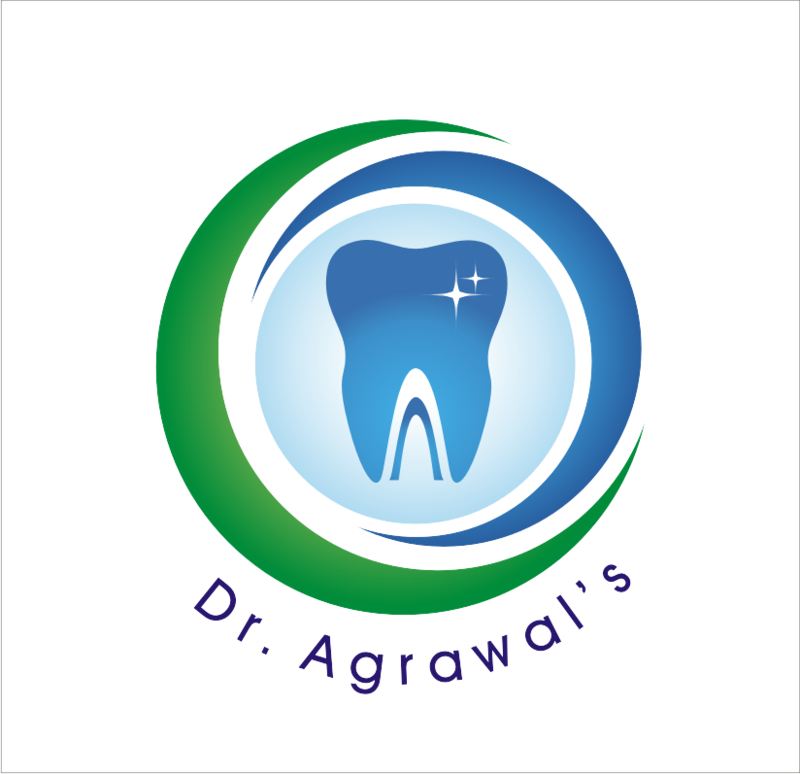 Doctor was much friendly and polite, she explained me my problem and treatment options very nicely and treated my painful tooth absolute splendidly. Further cap placed on my teeth was so nice even I could not recognize the artificial cap. Definitely recommend. P.S. All modern treatment modalities available here.